Things are finally calm in Maple Bluffs. But not for long. 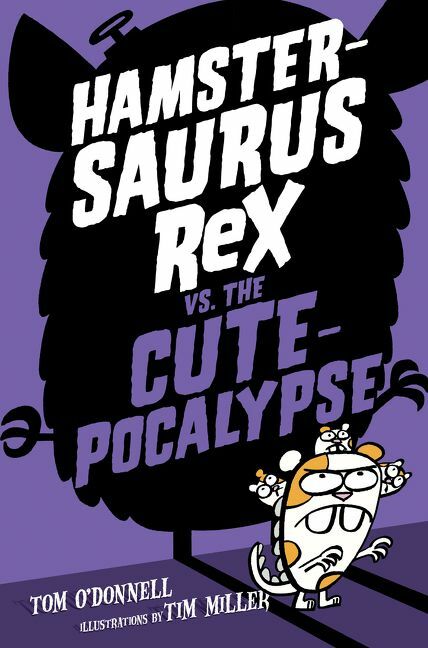 Will Hammie Rex figure out who's behind the latest diabolical scheme? The fourth and final book in this hilarious classroom comedy series that's perfect for fans of Dog Man and Stick Dog! Things are calm at last in Maple Bluffs. 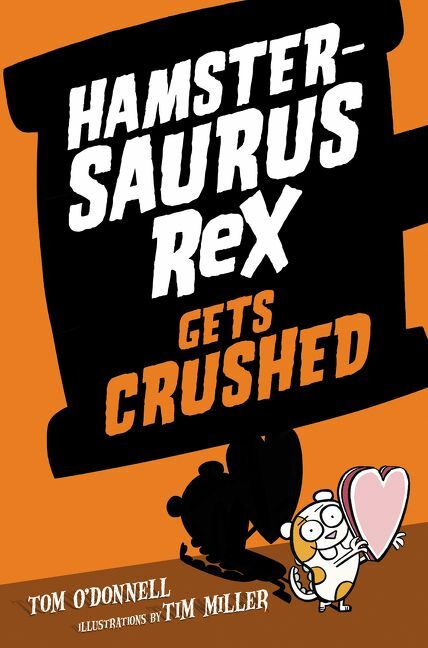 The evil manufacturer SmilesCorp is out of business, Hammie Rex is a new dad to three tiny mutant offspring (Stompy, Chompy, and Hatshepsut), and Sam Gibbs feels that he can resume normal life. But soon enough, things get weird. 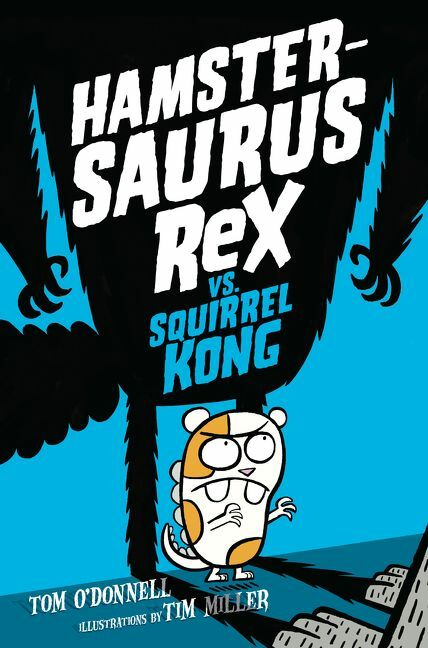 When Sam visits a toy store to buy Beefer a bar mitzvah gift, one of the toys comes alive and attacks Hammie and the babies! Who could be behind this latest diabolical scheme? 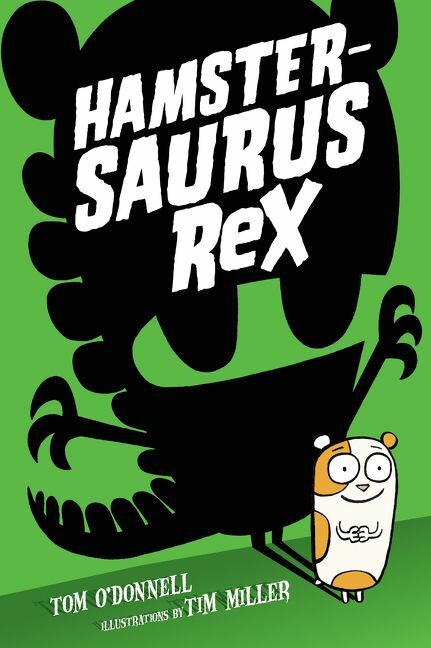 Funny, highly illustrated, and fast-moving, the Hamerstersaurus Rex series is a natural for even reluctant readers.